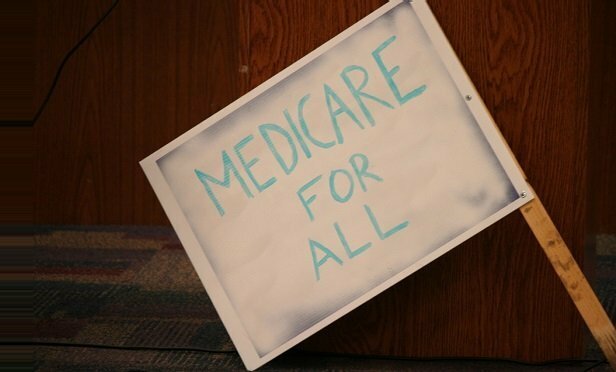 Making single-payer health care the progressive position opens a door for more modest proposals to expand the government’s role in health insurance. A clamor to create “Medicare for All” has exploded on the left. Democratic presidential hopefuls are racing to co-sponsor legislation, rising stars in the party are embracing it, and national polls show Americans warming to the concept.